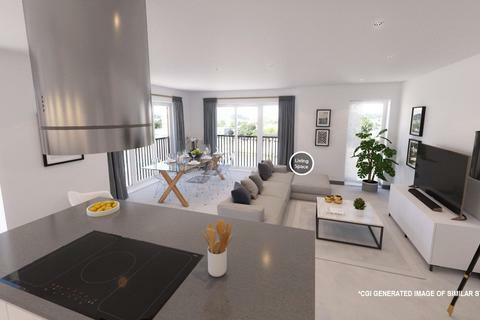 SHOW HOME LAUNCH | Friday 3rd May 3pm - 7pm & Saturday 4th May 10am - 4pm |107 Taw Wharf is a 2 bedroom third floor apartment with undercover parking. 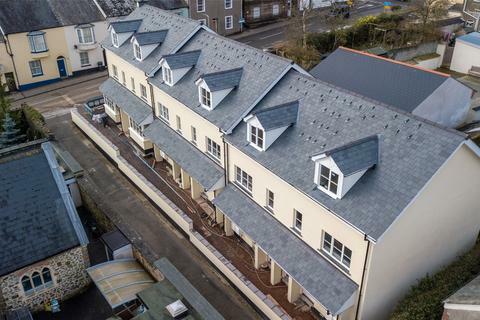 Taw Wharf is a unique development of townhouses, apartments, duplex units and penthouses situated in the centre of Barnstaple overlooking the River Taw. 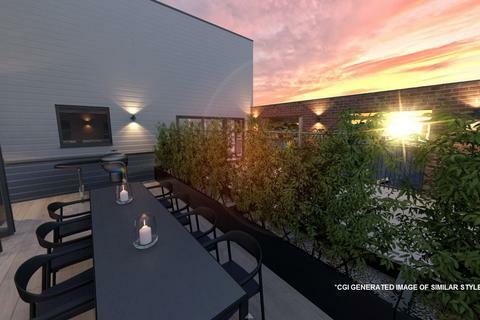 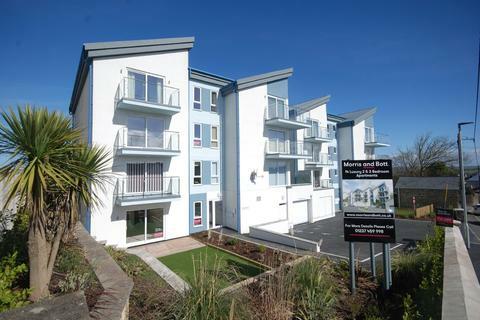 The site has easy access to the town centre shopping as well as leisure facilities. 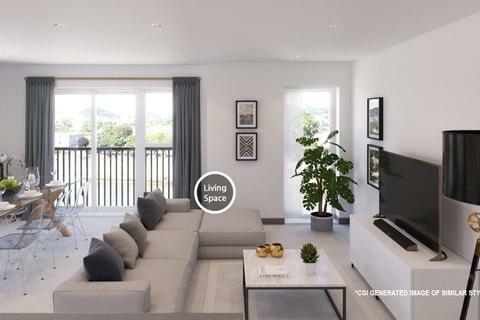 SHOW HOME LAUNCH | Friday 3rd May 3pm - 7pm & Saturday 4th May 10am - 4pm |104 Taw Wharf is a 2 bedroom second floor apartment with undercover parking. 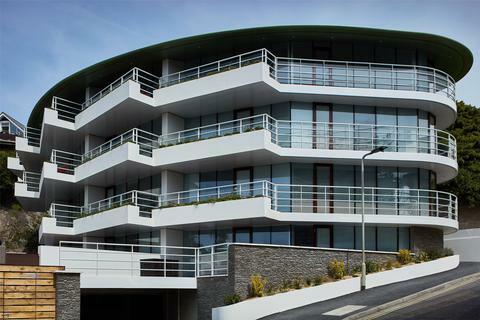 SHOW HOME LAUNCH | Friday 3rd May 3pm - 7pm & Saturday 4th May 10am - 4pm |101 Taw Wharf is a 2 bedroom first floor apartment with undercover parking. 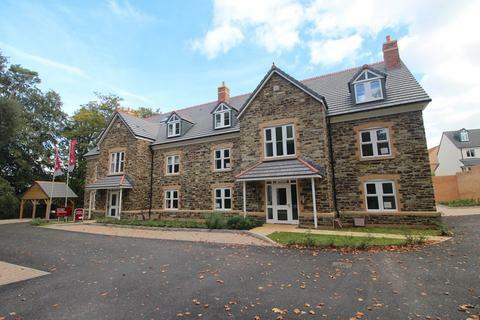 SHOW HOME LAUNCH | Friday 3rd May 3pm - 7pm & Saturday 4th May 10am - 4pm |106 Taw Wharf is a 2 bedroom second floor apartment with undercover parking. 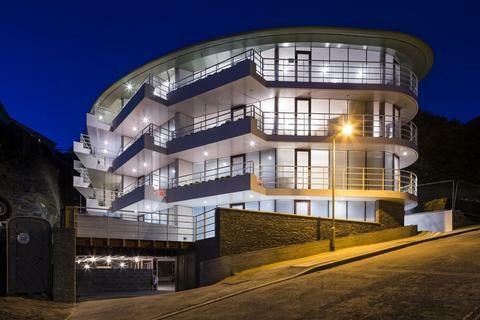 SHOW HOME LAUNCH | Friday 3rd May 3pm - 7pm & Saturday 4th May 10am - 4pm |108 Taw Wharf is a 2 bedroom third floor apartment with undercover parking. 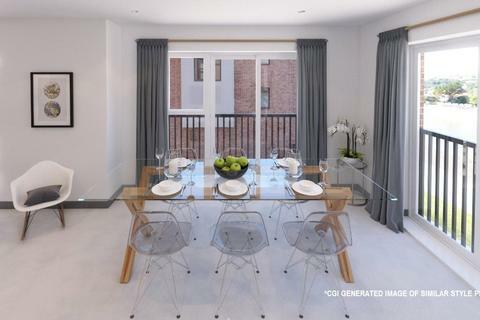 SHOW HOME LAUNCH | Friday 3rd May 3pm - 7pm & Saturday 4th May 10am - 4pm |105 Taw Wharf is a 2 bedroom second floor apartment with undercover parking. 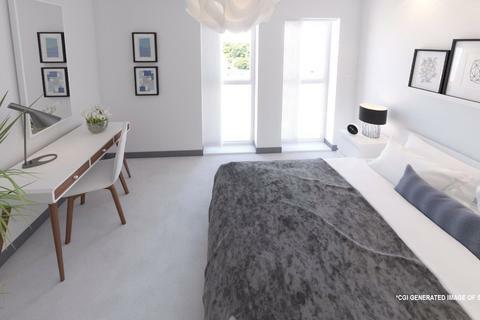 Marketed by Kingdom Property Services - Slough. 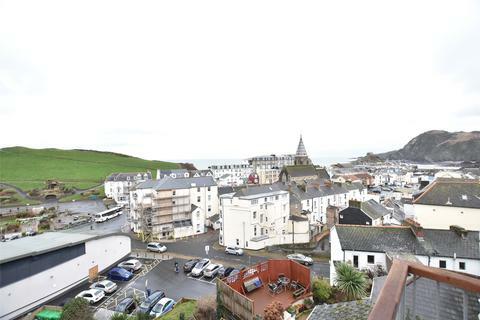 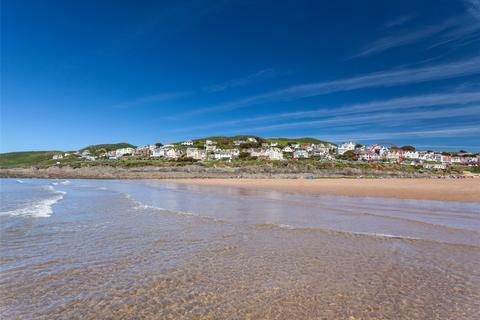 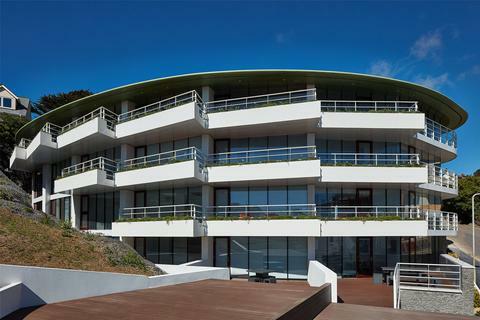 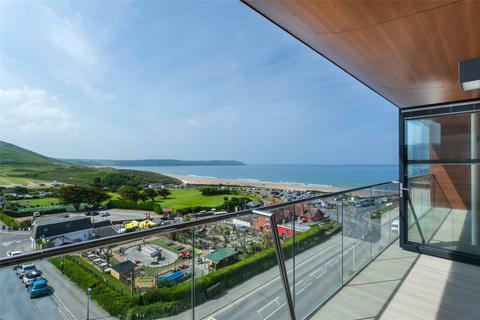 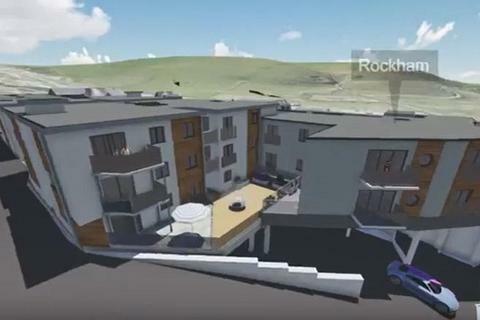 A fantastic three bedroom duplex apartment within an exclusive development of twelve spacious apartments on the coastline of the popular Woolacombe, facing the seafront and beach.